Back in 2009 you may recall a competition that was run, offering the opportunity to become the caretaker of Hamilton Island. 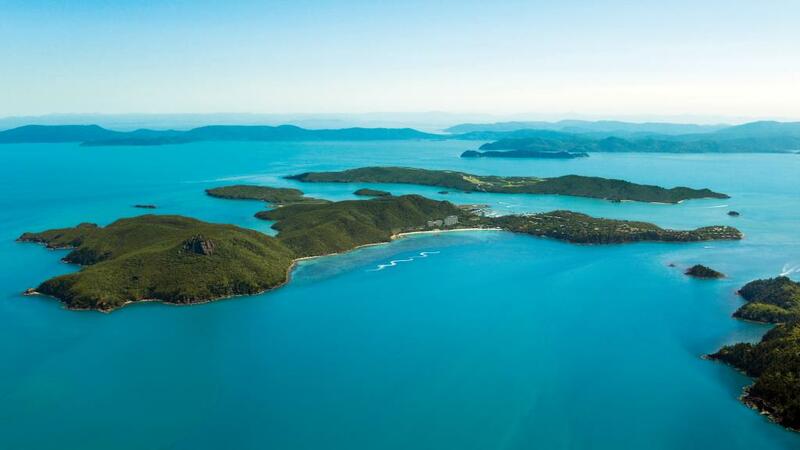 34,000 applicants entered themselves in the running for the dream job which would see them swap their office for an island paradise on the Great Barrier Reef. 42 year old Ben Southall from Petersfield, Hampshire in England landed the caretaker job on Hamilton Island and eight years on, he's just gone and bagged himself an even dreamier job. Those who enjoyed Hamilton Island holidays while under Ben's care might remember the smiling Brit. Originally an events manager, Ben vowed he would never return to a regular nine to five job and when his contract with the island expired, he went on to create his travel-centric blog - The Best Life In The World. The name of his blog has never been more apt, thanks to his new role which sees him exploring some of the most beautiful places in the world. In a turn of events that even Ben himself finds difficult to believe, tourism bodies from both Australia and New Zealand are paying him to travel around the globe and blog about his experiences. Better still (could it possibly get any better?) he gets to do it with his wife Sophee, who he met while travelling. Ben says life is pretty incredible when you get to live, travel and work with someone you love. Throughout their journey, Ben and Sophee complete challenges which have so far included long boarding around Tasmania and making the 87,000km trek from Singapore to London in a mustard coloured Land Rover. Although Ben says their adventures can throw up some testing situations from time to time, he also said the benefits of getting to share their experiences and the enjoyment of some of the most stunning places in the world together far outweighs any challenges. These days according to Ben, his biggest challenge at work is trying to capture the perfect selfie . More often than not, his biggest struggle is trying to capture that postcard perfect photo without anyone else in it. Still, Ben says he doesn't mind and that it's better than an office job which would only bore him. He wonders how people manage to stay stuck in the same job for a decade or more. However when, like him, your job is getting paid to travel around the world and see the most beautiful places, we wouldn't want to quit either.